Introducing Our 100-Word Micro-Fiction Contest! 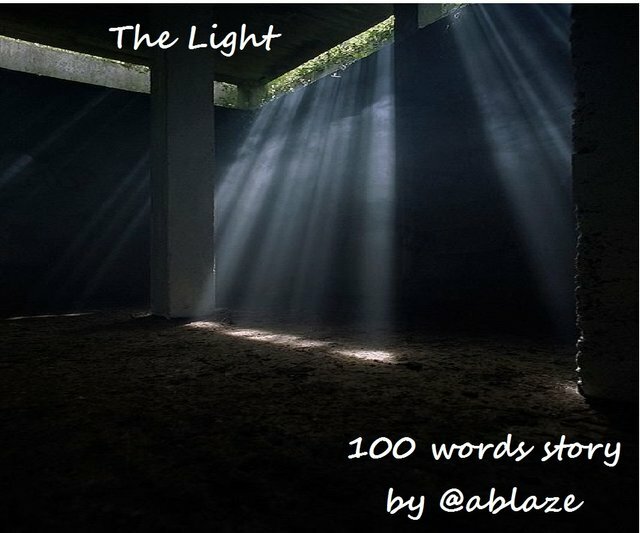 Welcome to the 100-word short story contest, hosted by The Writers’ Block. We are a community of writers and editors devoted to supporting high quality fiction and poetry, and we have many exciting plans in the works to raise the visibility of quality content here on Steemit. To read more about our upcoming plans, see this post: The Triangle Theory. This contest is about writing tight fiction. It’s about helping you to hone your craft by writing within a strict word limit. Writing micro-fiction is an excellent vehicle for sharpening your skills because it forces you to write a complete story in which every single word counts. Write a short story in exactly 100 words, incorporating the prompts. Conflict. This can be anything that creates a challenge for the character(s), including a disagreement, a threat, a loss or a longing. Write a story, following the guidelines above. Incorporate both of the following prompts in your story: fighting, rays. Post your story to your own blog, and provide the link in the comments of this post. Submit your story by the contest deadline of Saturday, September 1st, 2018, by 23:59 EST. This contest will have one winner, who'll receive 10 Steem. While it is not a requirement, we will appreciate it very much if you upvote this post and re-share. 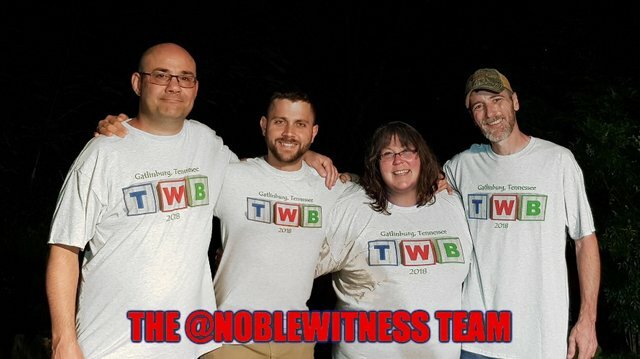 If we have excellent participation, we will make this a regular thing. We look forward to reading your entries! Oh man. I'm so used to fitting things into 50 words...what will I do with all those extra words? I bet the 100 word stories will feel completely different from the 50 word tales. We feel sure they will, too. Oh yes. It's a whole different ballgame! IMHO the 100-word stories are more challenging. It's an opportunity to develop a story and characters. Using the right word and cutting 3 or 4, as a result, is the benefit I enjoy. I look forward to the prompt. I think I made the deadline! Such a nice contest, looking forward to now be able to read all the other contestants. I'm sure you'll have a nice time judging this. Here is my humble attempt. Thank you for this opportunity! Thanks, @thewritersblock, for the stimulus. I'm amazed at how hard it is to put together something that actually makes sense to a reader when you are limited to a certain number of words, yet it is a welcome challenge. Here be me submission: Union Neo-Dixie for this contest here. Writing micro-fiction is a wonderful way to develop writing skills, as it forces you to think about every word carefully. I run a weekly #fiftywords challenge with tips for writing micro-fiction. Here's the most recent post. Thank you so much. I have read your entry and the others too. It's quite challenging for me as a newbie. Thou sounds like fun yet so challenging in selecting words. Oh great. We get 50 more words to work with. This is heresy with the 100-word taskers! Long live the 50-word taskers! Ha ha! Well it's just a 50-word story times two! Greg spat out a fish. Oh! 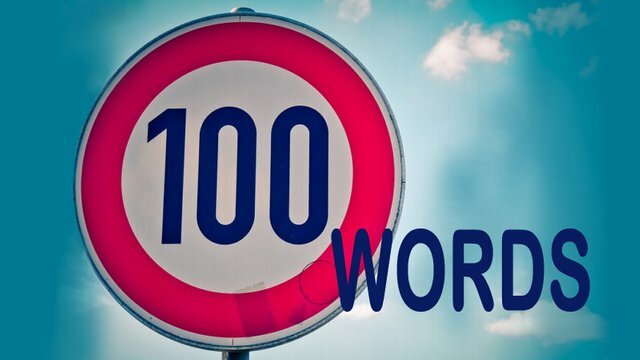 Exactly 100 words... a drabble! That's so nice! Looking forward to the gems this will bring! I'm looking for a story from you, @nobyeni! Not that the clock is ticking, or anything...! Today is the day, @nobyeni! Nudge nudge. I wanted to reach out and let you know that judging for the contest is in progress, but is slightly delayed due to the Steem Creators Conference. Thank you for your entry, and your patience @ablaze, @preparedwombat, @nobyeni, @fromage, @theironfelix, @dollarsandsense, @felixgarciap, @nuvie, @tanglebranch, @skiponline, @pyemoney, @luces, @foragingquietude, @purpledaisy57, @henry-gant, @creatr, @seifiro and @papacrusher.